To graduate from Sterling Academy, the following credits must be earned. One credit is the equivalent to two semesters of study in a subject. While the above are the minimums, those who are planning to go on to college are recommended to have 4 credits of science and 2 credits of a world language. 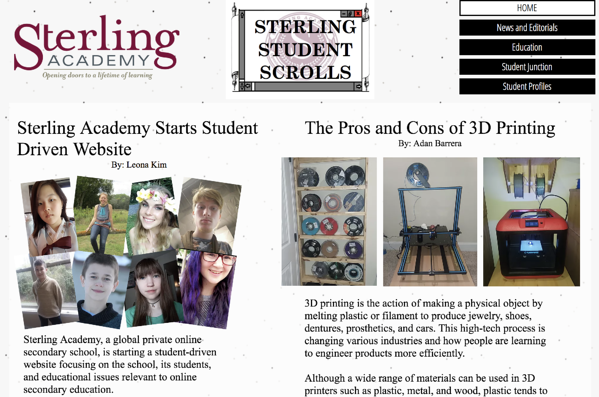 Here is a sample of what a college-bound high school student at Sterling Academy may choose. 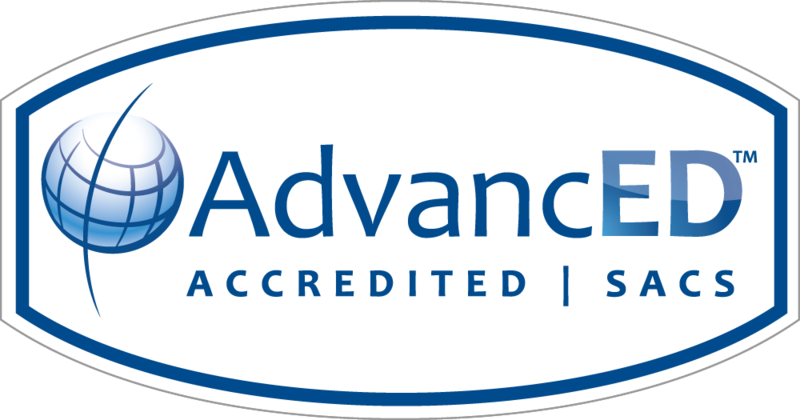 We recommend students take the most rigorous courses available and within their ability. Honors courses are available -- see the list on this page. Electives are available in the following subject areas: Business, digital arts, computer applications and programming, engineering, health sciences (nursing, pharmacy, etc.) and social science (psychology & sociology). Students should expect to spend an amount of time on their studies per week that is comparable to the amount of time spent in school at a bricks-and-mortar school. With our program, however, students can choose how to arrange those hours in the way needed to accommodate their schedule. Have questions regarding our high school curriculum?